– All six BMW M4 DTMs in the top-ten. 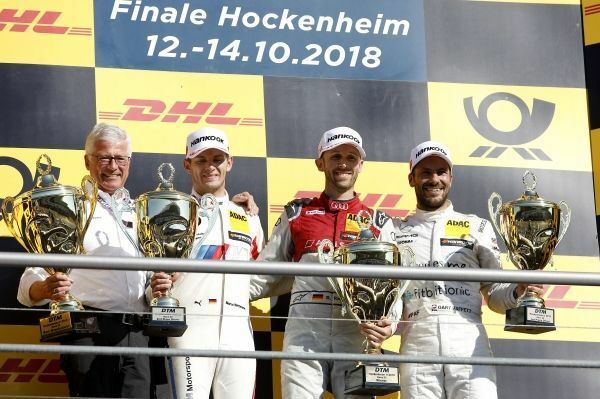 BMW M Motorsport ended the 2018 DTM season with a strong team result. 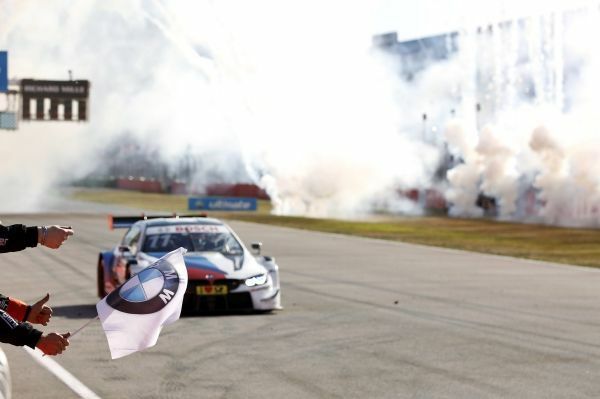 Marco Wittmann (GER), at the wheel of the BMW Driving Experience M4 DTM, finished second in the final race of the year to take his place on the podium for the sixth time this season. Before the race he had secured his first pole position of the year in qualifying. Wittmann was joined on the podium by race winner René Rast (GER, Audi) and the new DTM champion, Gary Paffett (GBR, Mercedes). All six BMW drivers came home in the top-ten and picked up points in the 20th race of the season. 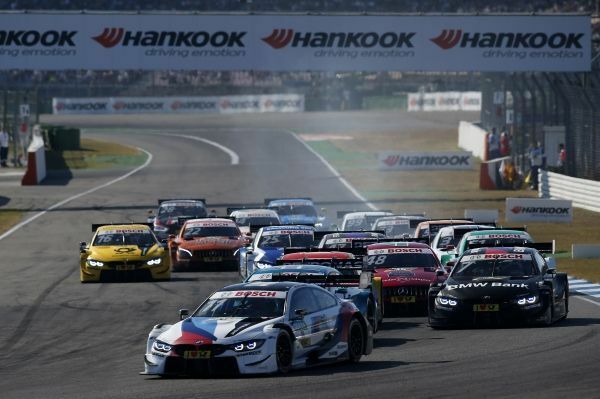 “The DTM season draws to a close with another exciting race in Hockenheim – with Marco Wittmann on the podium, all BMW drivers in the points, and a thrilling conclusion to the title race. It has been another spectacular season, with highs and lows for us. One positive aspect was definitely the fact that we were well positioned across the board. Every one of our six regular drivers finished on the podium at least once over the course of the season and we claimed four race wins. 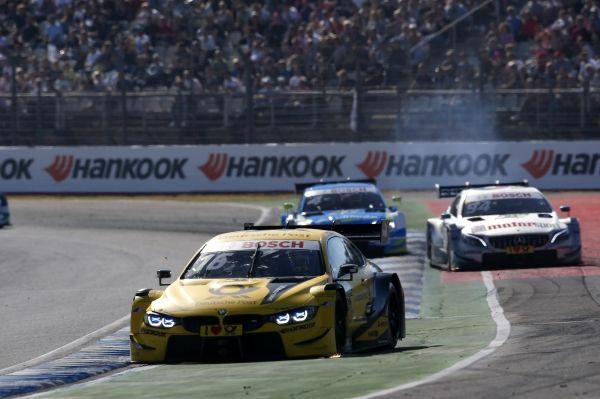 There were a lot of highlights, including the fantastic battle between Timo Glock and Gary Paffett at the season-opener in Hockenheim, Marco Wittmann’s victory on home soil at the Norisring, and Alex Zanardi’s unforgettable outing in the night races at Misano. On the whole, the 2018 DTM once again thrilled fans with fantastic motor racing – exactly as it should do. We would obviously have liked to have been battling for titles right down to the finish. Despite many individual successes, the big success has evaded us this time. “First of all, congratulations to Gary Paffett on winning the Drivers’ title. After yesterday, we worked very hard to allow the cars to qualify higher up the grid. We managed that and finished with all three drivers in the points.